Iryna Bakina has extensive experience advising clients on regulatory issues related to banking and finance services with a special focus on cross border debt and equity transactions and restructurings, functioning of payment systems (including online and E-money payment services), cross border aspects of banking and other financial services activities, as well as establishment and liquidation of financial institutions in Ukraine. 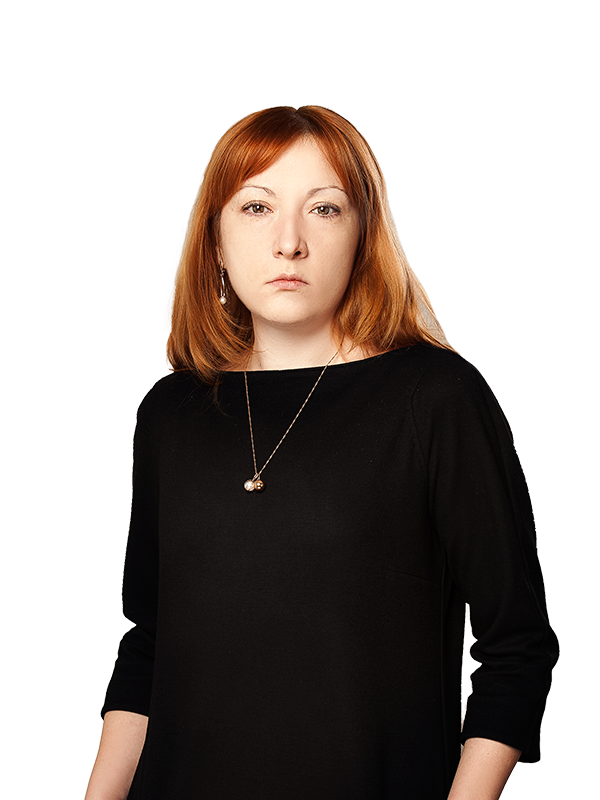 In addition to her practical experience in banking and finance, Iryna regularly advises clients on the most sophisticated cases in the area of labour law and on issues related to the establishment, operation and closure of representative offices of foreign companies and foreign banks in Ukraine. Ms Bakina also specializes in providing legal advice on personal data protection and anti-money laundering aspects in the banking, insurance and financial services sectors. Before joining Sayenko Kharenko, Iryna worked for 8 years in the Ukrainian subsidiary of a major international bank.